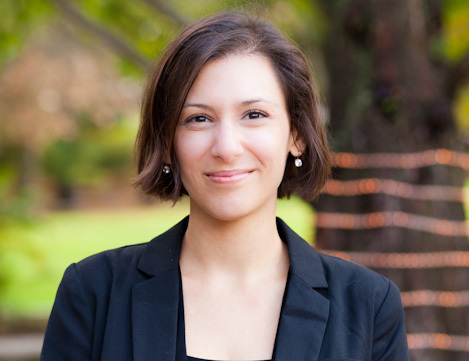 Shar Habibi is the Research and Policy Director of In the Public Interest. She previously worked on issues related to state government contracting at a policy and research organization in Texas, where she focused on the privatization of social services. Before that, she worked for a government procurement consulting firm. She received a Masters in Public Affairs and an MBA from the University of Texas at Austin.